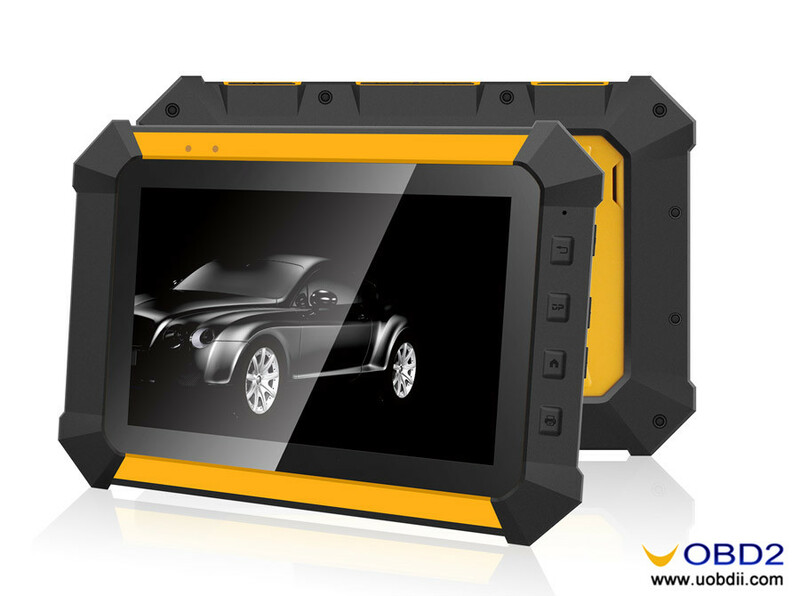 How to use OBDSTAR X-100 Pro EEPROM function? 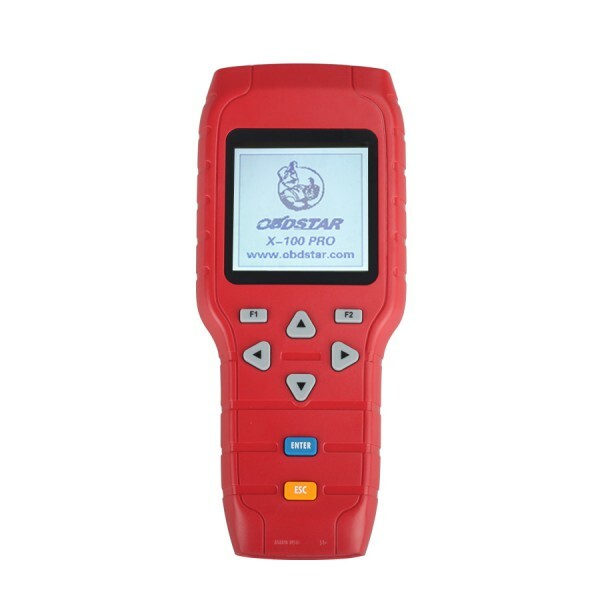 Original OBDSTAR X-100 pro auto key programmer support EEPROM function with EEPROM adapter. 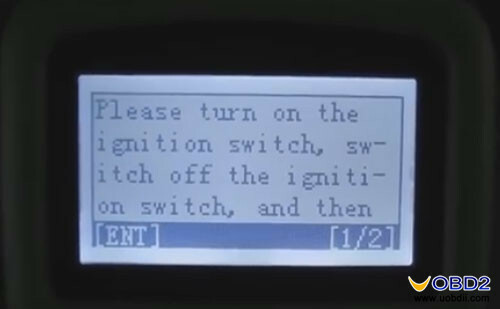 Here is the instruction on how to use the EEPROM adapter and EEPROM function. 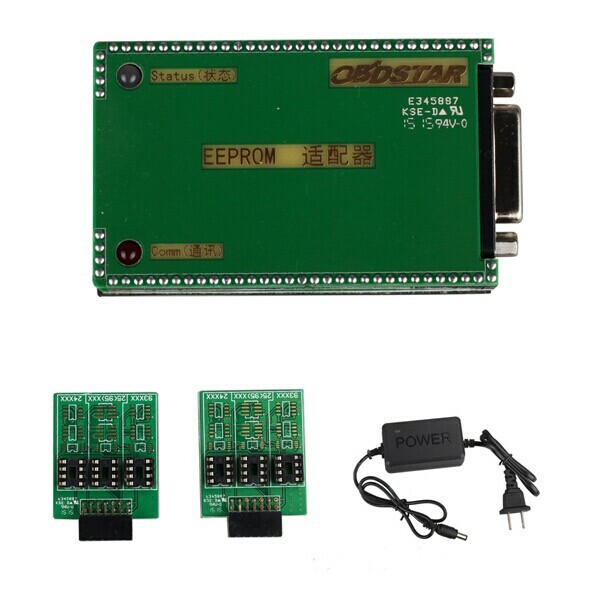 How to use the EEPROM adapter? 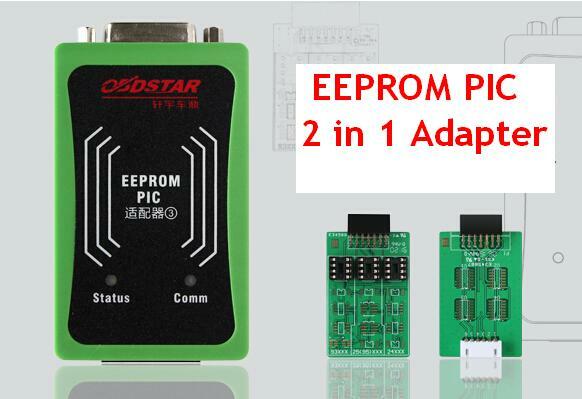 The EEPROM Adapter must works together with OBDSTAR X100 PRO, can not work alone. 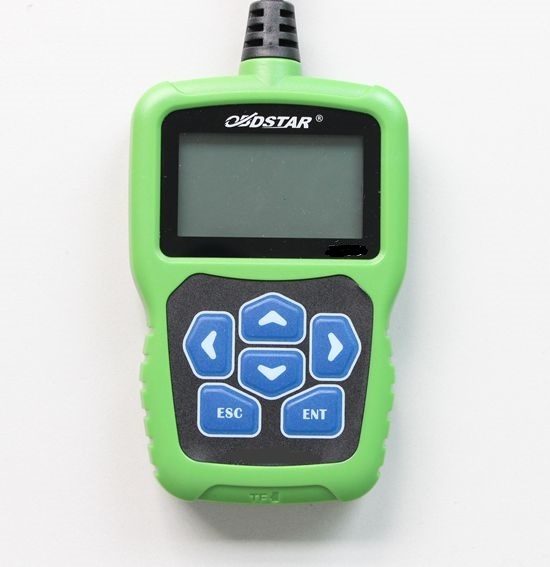 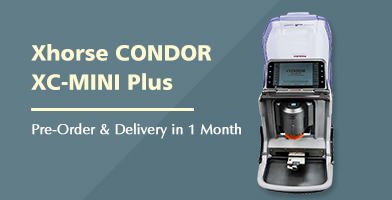 Provide your OBDSTAR X100 pro key programmer SN(serial number) to uobdii.com customer service (Sales@UOBDII.com). 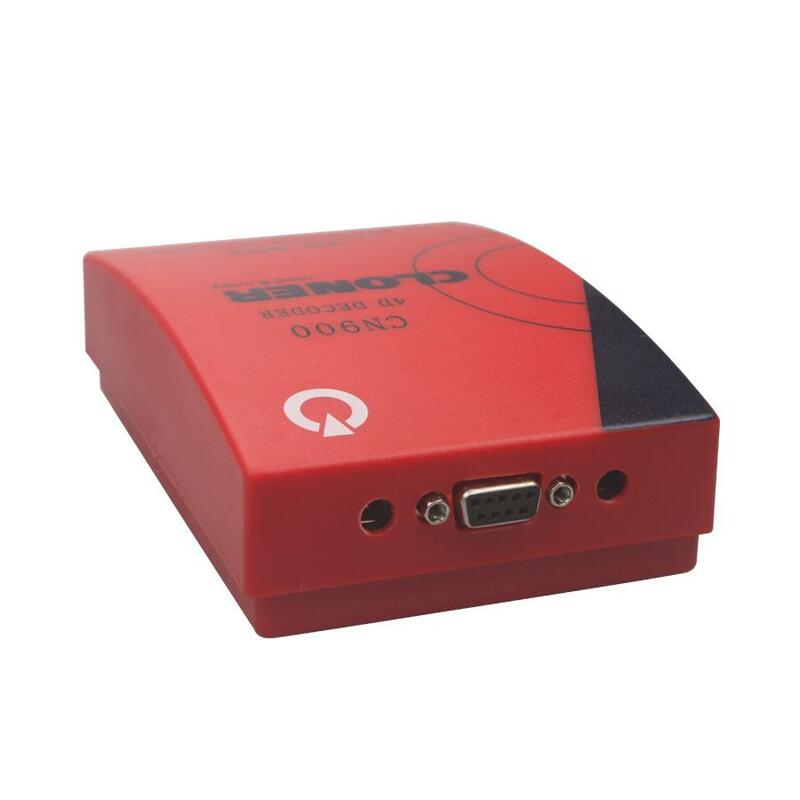 We will active the EEPROM Adapter authorization for you. 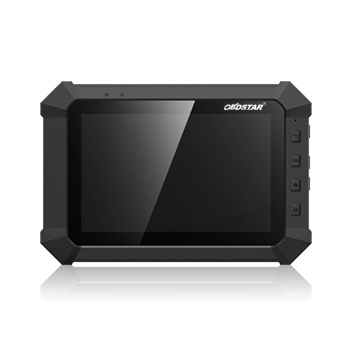 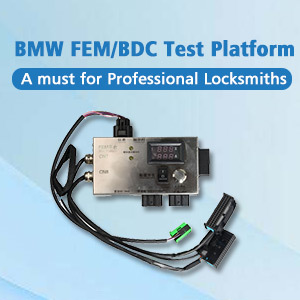 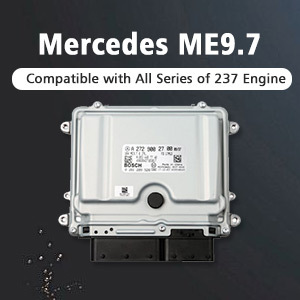 After open the authorization, browse to OBDSTAR official website http://www.obdstar.com/to register and update. 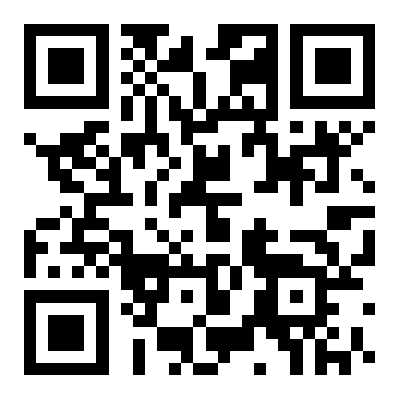 Do not use the EEPROM with Xtool X100 pro. 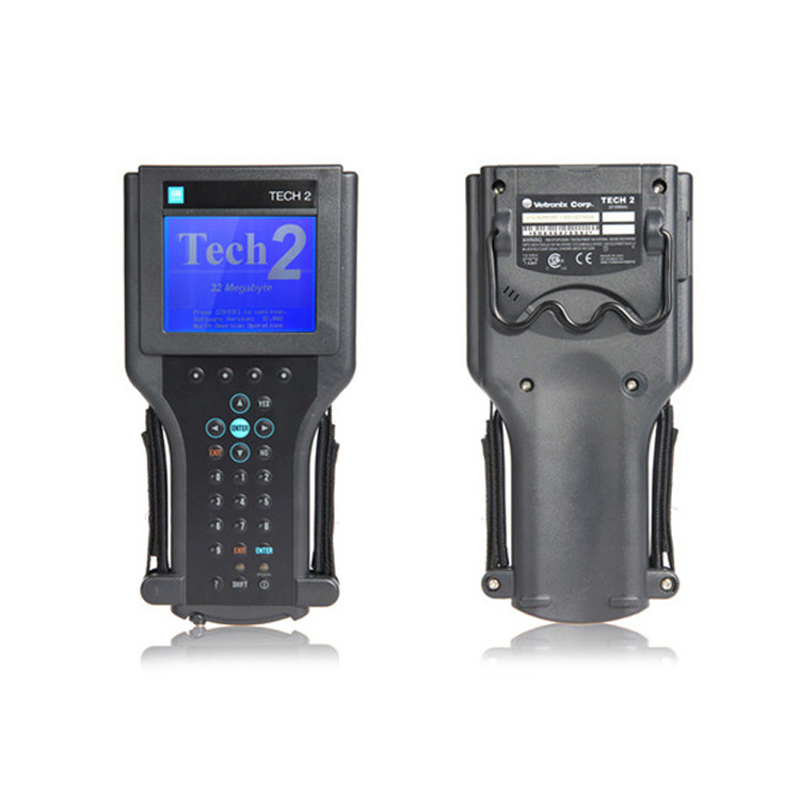 Xtool X100 will not do EEPROM function. 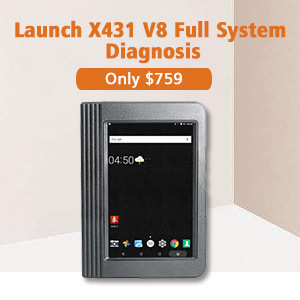 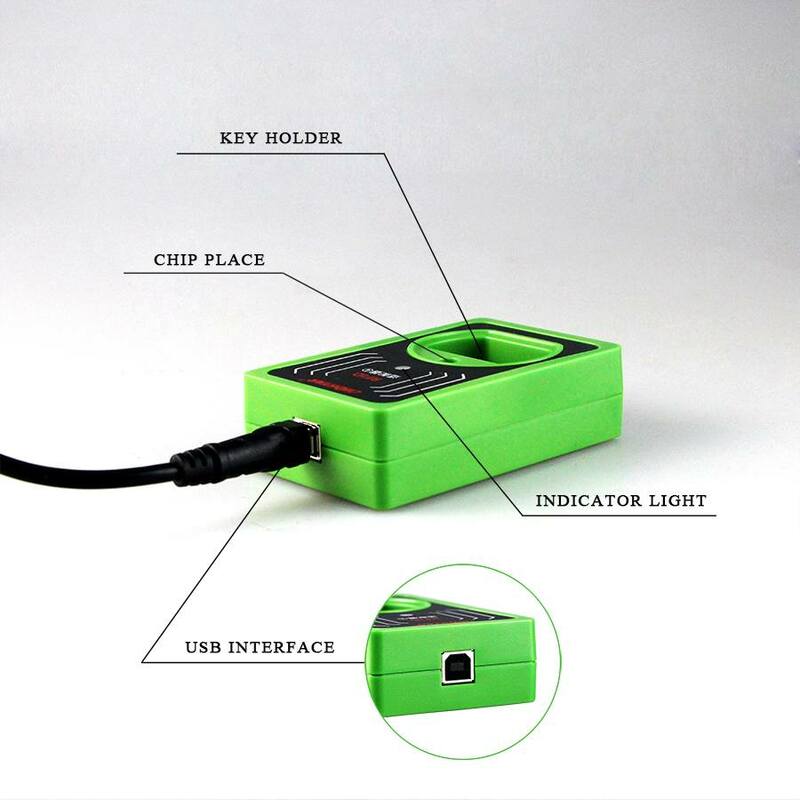 UOBDII Official Blog All rights reserved How to use OBDSTAR X-100 Pro EEPROM function?